London is a city that doesn’t have to try hard to attract visitors. As a family holiday destination, it takes some beating for the sheer variety of things to see and do. Perhaps you have a particular love for historic buildings? If so, London obliges with the ancient Tower of London, the majestic St Paul’s Cathedral and Westminster Abbey and buildings familiar from the TV such as Buckingham Palace and the Houses of Parliament which take the breath away when seen up close. For art lovers and museum buffs, London offers rich pickings. Make your selection from the British Museum, the Science Museum, the Victoria and Albert Museum, the National Gallery, the Tate Gallery, Tate Modern…the list goes on and on. 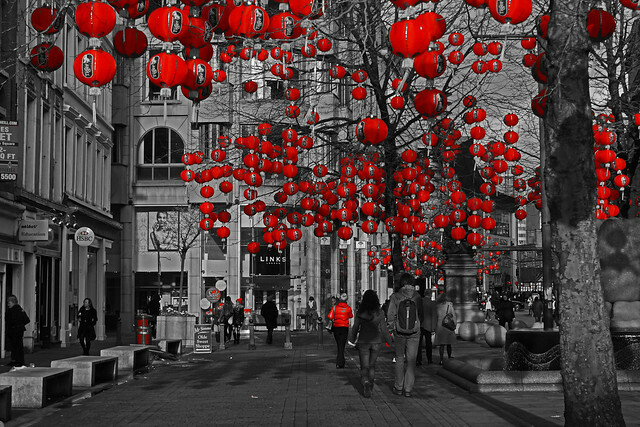 You could be here for months trawling the cultural pleasures of this most generous of cities. 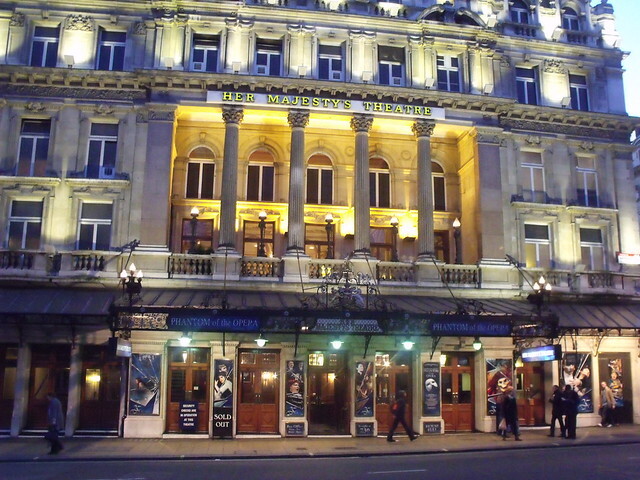 Head for the West End and the lively Shaftesbury Avenue area to take in live theatre spectaculars such as Les Miserables, Matilda, Jersey Boys, Phantom of The Opera and Lion King – all famously popular family shows that pack in audiences night after night. Other central attractions that put a smile on the faces of everyone include waxwork museum Madame Tussauds, the London Aquarium and the London Eye. Heading out of town to the outskirts is no less fun. Family attractions include Legoland at Windsor and Harry Potter fans can head to Leavesden Studios, in Hertfordshire, to experience Hogwarts in all its magical glory. Remind yourself of the magnificence of the Great Hall, Dumbledore’s study, Diagon Alley and Hagrid’s Hut, all made famous in the popular Harry Potter films and now available to see first-hand in a wonderful Warner Brothers Studio Tour. As you head back into central London it won’t be long before you spot an iconic double-decker bus or black cab on the streets. Getting around on public transport is straightforward and one of the best ways of ticking off the sightseeing gems is from the top of an open-topped bus (weather permitting!). Alternatively, the tube network is a quick and simple way of negotiating your way around London. Look out for special family travel deals – check details online at Transport For London. Alternatively, you could take a trip up the majestic River Thames under historic bridges to the Royal Borough of Greenwich, home to some fine Christopher Wren architecture, the National Maritime Museum, Cutty Sark, the Royal Observatory and Henry VIII’s old stomping grounds in Greenwich Park. Make the trip at a weekend to combine it with a browse around bustling Greenwich market. London accommodation varies from five star luxury hotels fit for royalty on Park Lane to modest bed and breakfasts on Goodge Street. There’s something for everyone. Eating and drinking in London is a foodie’s paradise with Chinatown in central London serving up authentic dishes from the Far East, Brick Lane in the East End producing sublime curries and the Italian delicatessens, pizzerias and trattorias around Soho feeding hungry locals and visitors alike at all times of day and night. Family trips together are precious so it’s important to spend them doing things you all enjoy together. With such a wide variety of quality attractions for all tastes and ages, don’t you think London makes the perfect destination for your next family adventure?